This annual study from U.S. News & World Report, which takes a wide range of factors and methods of evaluation into account, is an incredibly valuable tool to car shoppers. The automotive industry has never had as many manufacturers making such a wide range of quality vehicles as it does today, and while that’s a good thing for consumers, it can also make sifting through the sea of competing vehicles feel like a full-time job. Fortunately for all of us, the good people at U.S. News & World Report have a team keeping tabs on automotive value proposition, and in the world of 3-row luxury SUVs, the MDX is the leader of the pack. So what sets the MDX so far apart from its competition? The Acura MDX is powerful without being overpowered, feature-packed without being overwhelming, has tons of standard features, and has what may be the most comfortable seats in its segment. As the study put it, the MDX’s value comes in great part from “a combination of a low initial cost and low maintenance, fuel, insurance, and repair costs.” The MDX’s estimated cost of ownership beats its closest competitors “by several thousand dollars,” and the MDX is both one of the least expensive cars in its segment to buy and one of the safest vehicles on the road. If the MDX is the king of this study, Acura as a whole is the king of Edmunds.com’s annual Best Retained Value Awards. It’s easy to keep track of the money that actually comes out of your pocket – repairs, maintenance, gas, etc. – but it’s a little trickier to get a bead on the most expensive part of every car purchase: depreciation. As cars age, they lose value, and a feature-packed, safe, reliable, and elegantly designed SUV like the MDX loses less of its value than the competition, saving owners thousands of dollars when they are ready to sell their car. 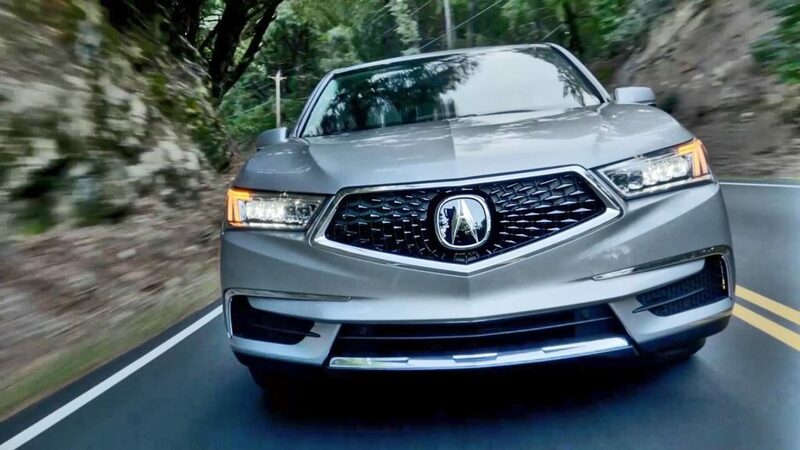 The Tesla Model X may be setting speed records, the Volvo XC90 may be Swedish, but the Acura MDX is, once again, the best 3-row luxury SUV for the money.